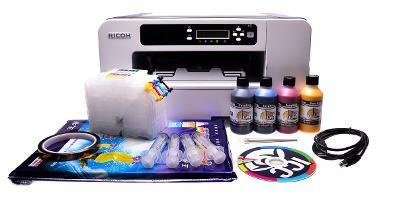 A4 Ricoh Aficio SG3110DN Sublimation Printer + Free 50 Sheets of Sublimation Paper + Free 100ml x 4 Sublimation Ink Bundle. 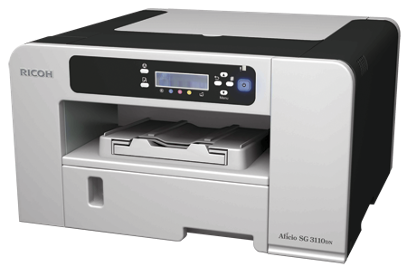 The Ricoh SG3110DN A4 networked printer is ideal for those starting out in sublimation printing.  It has a warm-up time of 35 seconds, a print speed of 29 pages per minute, and a duty cycle of 10,000 prints per month.This new CMYK A4 based printer offers superior speed and print quality. A new 'Dual-Direction' ink pump means that less is used on maintenance and higher capacity carts represent a lower running cost overall. The high-capacity refillable cartridges included with this kit enable you to buy ink in bulk bottles to refill your cartridges, making the cost per print much cheaper. These cartridges are fitted with auto-reset chips which means you can reuse the same cartridge many times without having to buy replacements.